All you anime and fighting game fans, there is some good stuff headed your way. 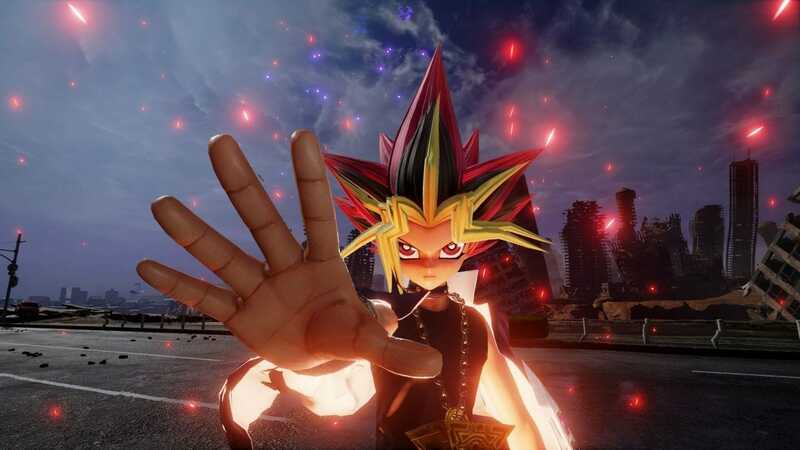 The upcoming anime-based fighting game- Jump Force- is slowly nearing release and today Bandai Namco, the publisher behind the game, has revealed Jump Force PC System Requirements for the game on its Steam page. As you may know by now, Jump Force is an upcoming fighting game that incorporates characters from different anime series. Some of the most notable ones are DRAGON BALL Z, ONE PIECE, NARUTO and many more. The idea behind the game is that Players will be able to create and customize their own avatars and then fight alongside the characters from the aforementioned series in an original story mode. The game will also offer a multiplayer mode where you will be able to battle against other players. Anyway, here are the Minimum and recommended system requirements for the game. As you can see, the minimum and maximum requirements for the game seem pretty reasonable considering that this is a 2019 game. For example, take the minimum requirements, the listed processors is a good 8 years old and so is the GPU. It is safe to assume that any modern gamer has at least those specs and will be able to play the game. Even the recommended ones aren’t that far fetched, especially the GPU which can be found in any remotely decent PC setup. All in all Jump Force is looking up to be a great addition to the fighting genre. Let me know in the comments what you think regarding Jump Force PC System Requirements. If you have been playing Apex Legends on PC then you would want to check out the following guides.